The 22 year old ex Captain of Loughborough Students has represented England at u18 and u19 levels. 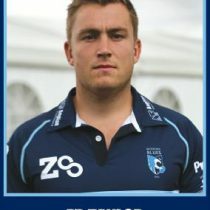 His dual registration with the Worcester Warriors Academy and the Rotherham Titans has earned him valuable championship experience which will be of great value to the Bedford blues for the 2016/17 season. 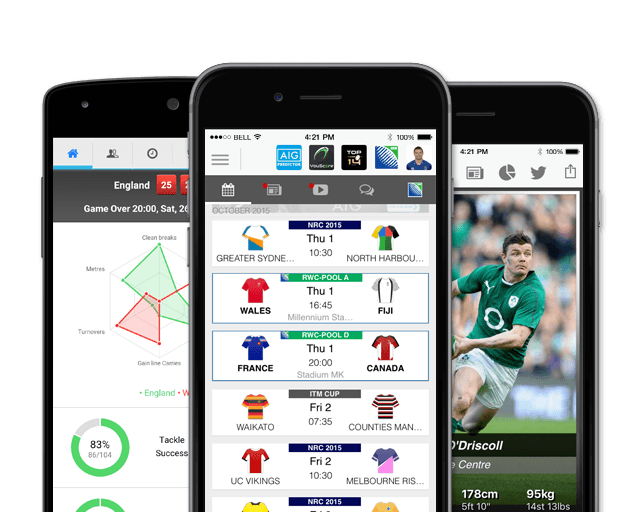 His height, standing 6 foot 4 inches, enables him to lock down in the second row of the scrum or back row, which will add extra fire power to the Blues scrum.